These days kids needs their gadgets too, so starting today, you can finally get your child their own tablet. 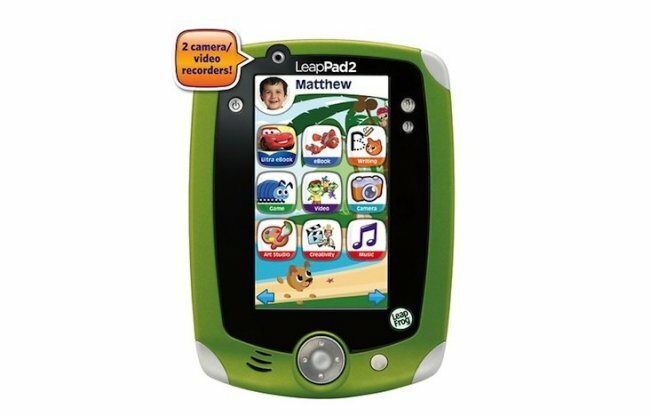 LeapFrog has announced that its LeapPad 2 is now available at a variety of online and brick-and-mortar shops, like Target, Best Buy, Kmart, Amazon and their own site. The tablet will cost you $100 and will give your child a lot of new things to do. It may not be a full fledged iPad, but your child will love it. If nothing else it will keep them away from your expensive tablet. So, will you be getting one for your child? It might just save your own tablet from lots of sticky fingers.